Incredible Condo and Resort . 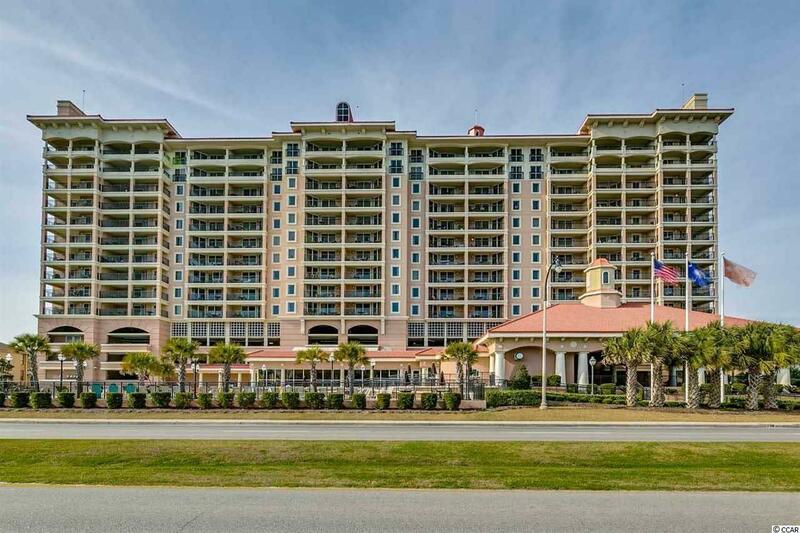 This spacious condo has 3 bedrooms with 3 full bathrooms in the premier Tilghman Beach & Golf Resort. Custom decorated, new flooring in living areas, new washer and dryer, and new garbage disposal. Being sold fully furnished. Enjoy the day in the outdoor pool and indoor pools, hot tubs, lazy river, outdoor patio, and fitness room. 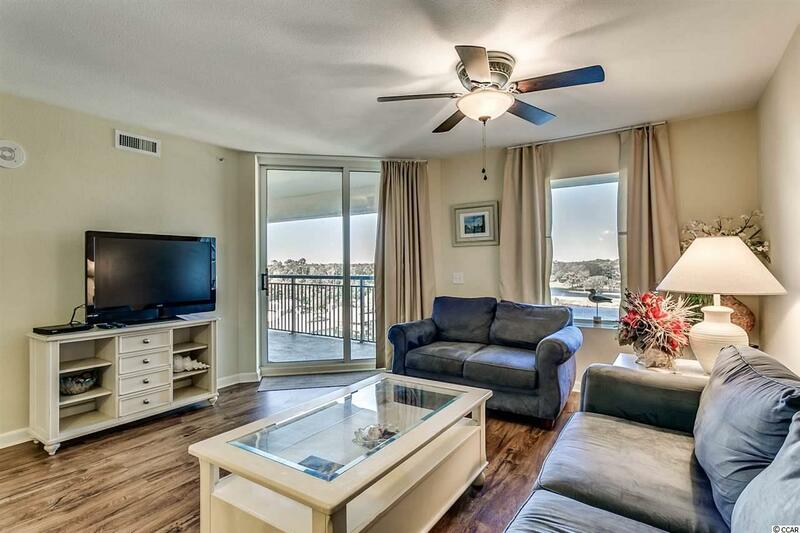 Relax on your own private balcony overlooking the lake and golf course. With a King bed, 3 Queen beds and a sleeper sofa there is plenty of room if you have quests staying. 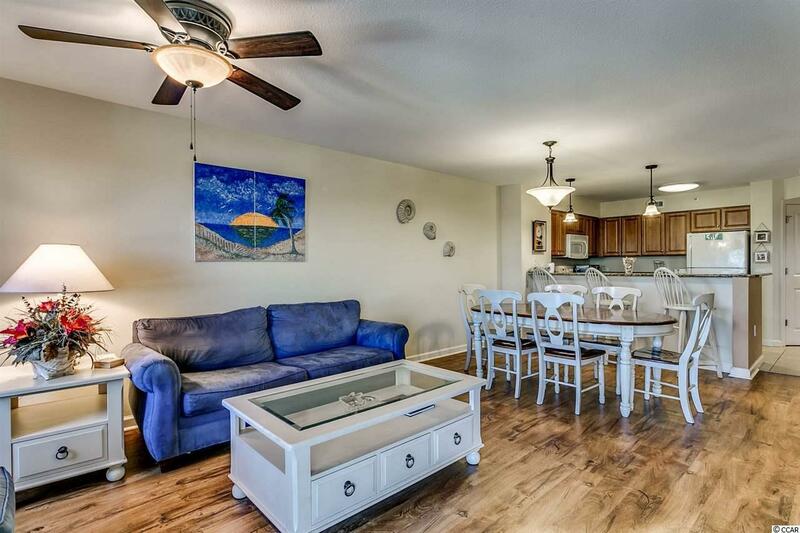 Easy beach access from the resort is located right across Ocean Blvd. to the ocean. Close to restaurants, shows, golf, shopping, fishing, and lots more. Perfect for a vacation home, primary home, and/or great rental property is just waiting for you!